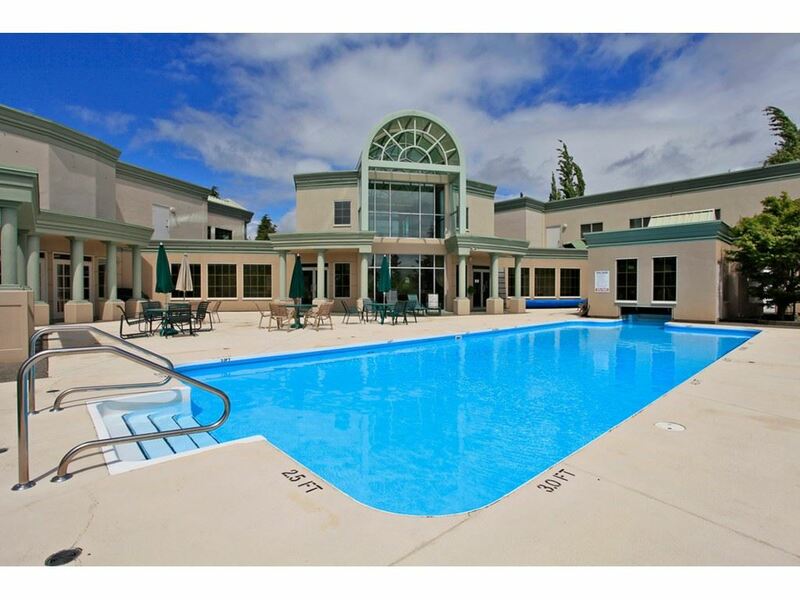 I have listed a new property at 220 13888 70TH AVE in Surrey. CHELSEA GARDENS LOWER UNIT. This one is a '10'. Rarely available LOCATION, situated on the STREAM, where you will hear the PEACEFUL SOUND of the rustling of water, from your VERY PRIVATE REAR YARD and Master Bedroom. NEW GORGEOUS LAMINATEFLOORING throughout..NEWLY PROFESSIONALLY PAINTED in designer colours..Open Living and Dining Room..NEW BASEBOARDS. Keep warm and cozy in the winter with your gas fireplace & RADIANT HOT WATER HEAT. 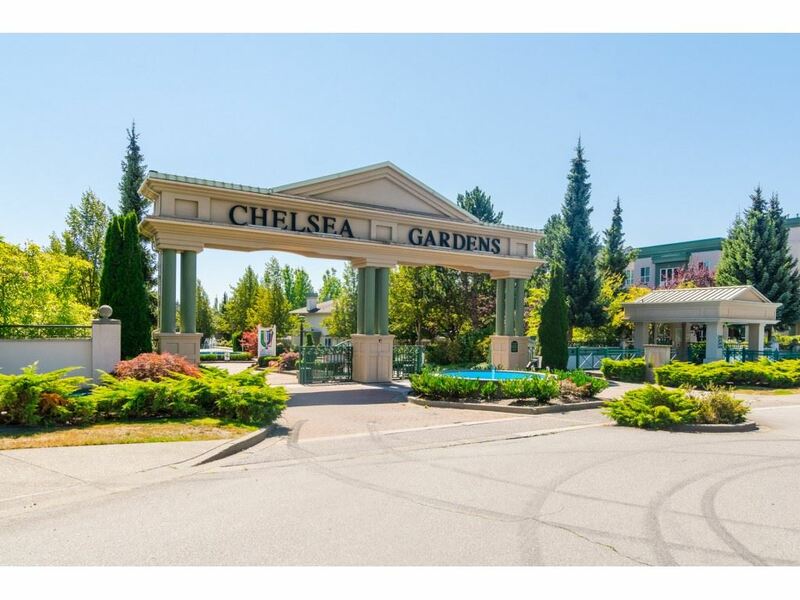 All this in desirable Chelsea Gardens with it's RESORT LIKE 23 acres of manicured lawns and AMAZING AMENITIES including: Fabulous Clubhouse with English pub, Fireside Room, Workshop, Exercise Room, Guest Suites, Water Gardens, Resident Manager, Pool, Hot Tub and so much more. INCREDIBLE VALUE!